Andrew Barlow is the founder and Executive Chairman of Adslot, and an experienced technology entrepreneur. Prior to Adslot, Mr Barlow co-founded online competitive intelligence company, Hitwise, with Adrian Giles in 1997. Hitwise was ranked one of the Top 10 fastest growing companies by Deloitte for five years running, before being sold to Experian Group (LSX.EXPN) in May 2007. Mr Barlow was also Founder and CEO of Max Super, an online retail superannuation fund sold to Orchard Funds Management in 2007. 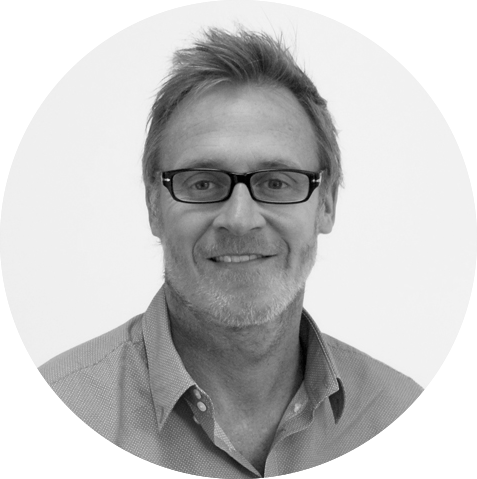 Mr Barlow is also the Founder of Venturian, a privately-owned venture capital fund with investments in early-stage technology companies with unique IP, highly scalable business models and global market potential. Mr Barlow is currently a director of Nitro Software, Inc., a leading provider of PDF creation, conversion and editing software and e-signing cloud services. Adrian Giles is an entrepreneur in the Internet and Information Technology industries. In 1997 Mr Giles co-founded Sinewave Interactive which pioneered the concept of marketing a website using search engines and was the first company in Australia to offer Search Engine Optimisation (SEO) as a service. In 1997 Mr Giles co-founded Hitwise which grew over 10 years to become one of the most recognised global internet measurement brands in the USA, UK, Australia, NZ, Hong Kong, and Singapore. Whilst positioning the company for a NASDAQ listing in early 2007 Hitwise was sold to Experian (LSX: EXPN) in one of Australia’s most successful venture capital backed trade sales. Mr Giles is also Chairman of Market Engine, a global retailing platform for Asian marketplaces and Chairman of Proquo, an Australian small business marketplace joint venture between Telstra and NAB. Mr Giles is Chair of the Remuneration Committee. Mr Ben Dixon’s career in the advertising industry goes back over 19 years and includes roles at several large multinational agency groups including DDB and Mojo. 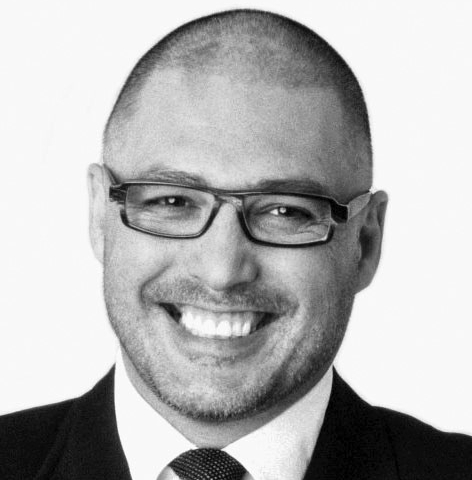 He has wide experience across both the media buying and account management fields having held senior positions directing accounts for advertisers such as Telstra and Kraft Foods. In particular he was responsible for the development and implementation of e-commerce and online strategies across a number of advertisers. 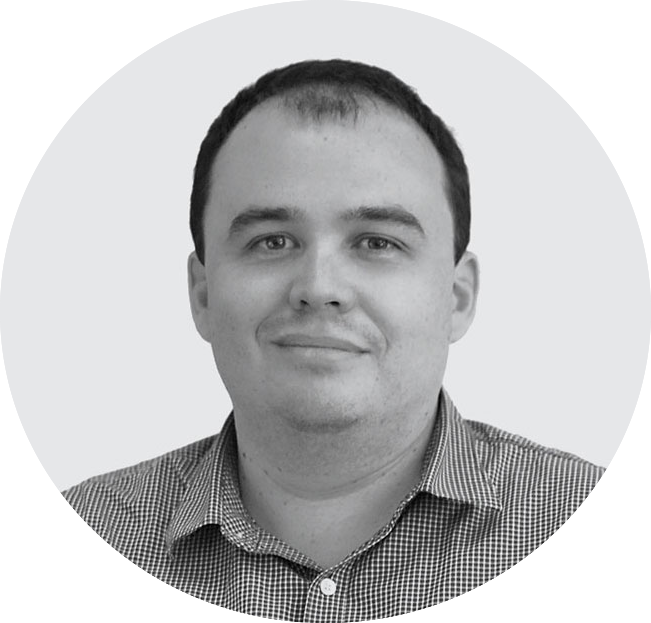 In late 1999 Ben conceptualised and then co-founded Facilitate Digital Pty Ltd, assuming the role of General Manager. In the subsequent 3 years he played an integral role in steering the business through an industry collapse to a position of strength. Ben was appointed Chief Executive Officer of Facilitate when Adslot acquired it in December 2013. Quentin George is one of the advertising industry’s most credentialed and respected thought leaders. Based in the United States, Mr George has previously served as the Chief Digital and Innovation Officer at IPG Mediabrands, where he was responsible for overseeing $2b in digital media spend across global media agency networks, as well as specialist digital agencies for Fortune 500 brands. Mr George has also previously held the positions of Global Head of Digital Media and Strategic Innovation, and President, Global at Universal McCann. 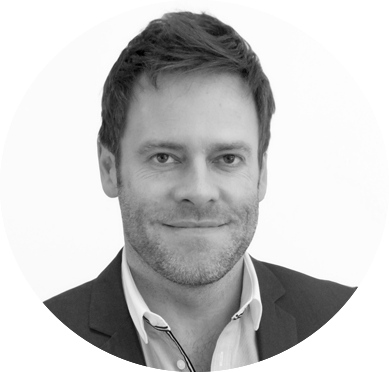 In 2008, Mr George led the team that architected and built the industry’s first ever, standalone programmatic media-buying agency, Cadreon, which he successfully grew into a multi-national organisation encompassing North America, Europe and Asia-Pacific. Mr George has also previously served on the customer advisory boards of Google, Microsoft Advertising, Yahoo! and AOL. He has also served on high-profile industry advisory boards including the Internet Advertising Bureau (IAB) and the American Association of Advertising Agencies (AAAA’s), and has held senior leadership roles at digital agencies such as Razorfish and Organic. 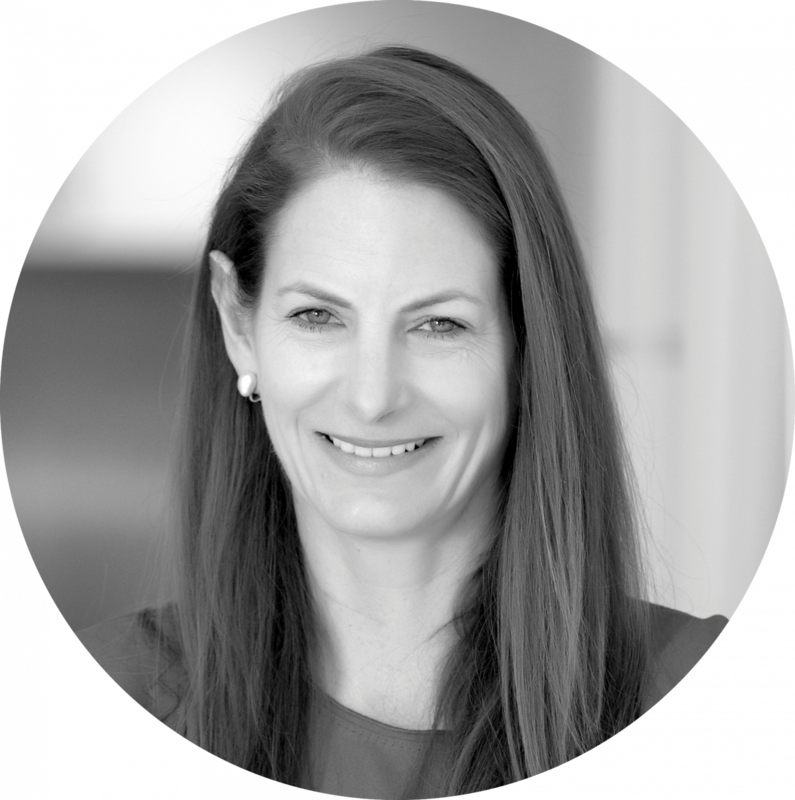 Sarah has extensive experience in the finance industry, primarily as part of independent corporate advisory firm Grant Samuel. Sarah has been involved in public and private company mergers and acquisitions, as well as equity and debt capital raisings. Sarah holds a degree in Engineering and a Master of Business Administration from the University of Melbourne and is a Graduate of Australian Institute of Company Directors. Sarah is also Non-Executive Director of the National Gallery of Victoria Foundation, Hansen Technologies Limited and Future Generation Global Investment Company. Ms Morgan is Chair of the Audit and Risk Committee. Andrew Dyer is a Senior Partner and Director of The Boston Consulting Group (BCG). Mr Dyer has held local, regional and global leadership positions, including leading BCG’s People & Organization and Enablement Practices. He has also been a member of BCG’s global Executive Committee and held various roles on a number of BCG Board Committees and initiatives. 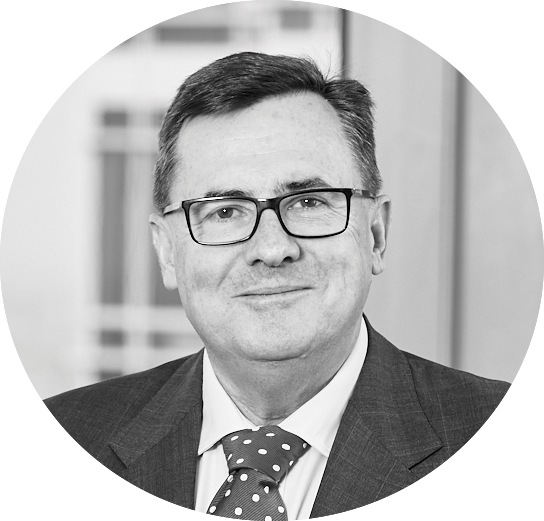 Mr Dyer has over 24 years' consulting experience supporting senior executives in leading companies around the world, with a particular focus on financial and other services businesses. Prior to joining BCG in 1994, Mr Dyer worked for the Commonwealth Bank and the Australian Federal Government.